This children’s gift set is centered on the bedtime experience. A bedtime storybook about Brian the Pekingese and a matching plush toy of Brian complete this set. Hard cover book is 8.25″ x 8.25″ and 18 pages. This children’s gift set is centered on the bedtime experience. 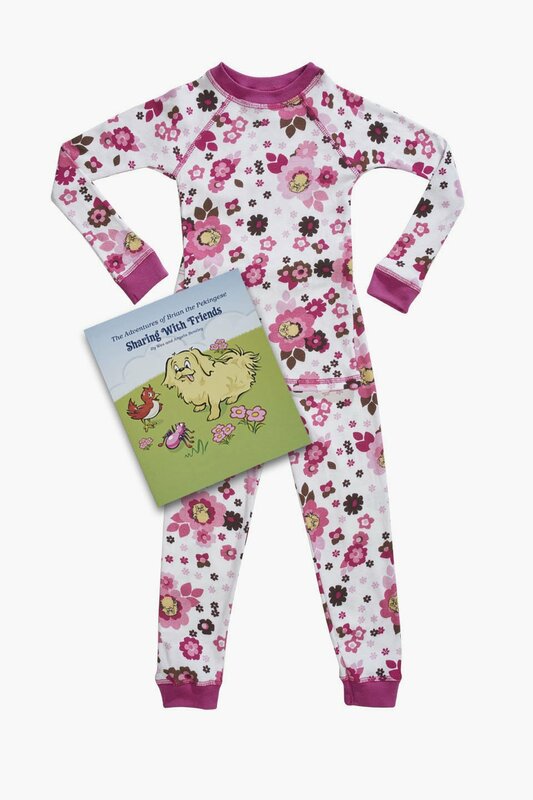 A bedtime storybook about a dog named Brian the Pekingese and a matching plush toy of Brian complete this set. 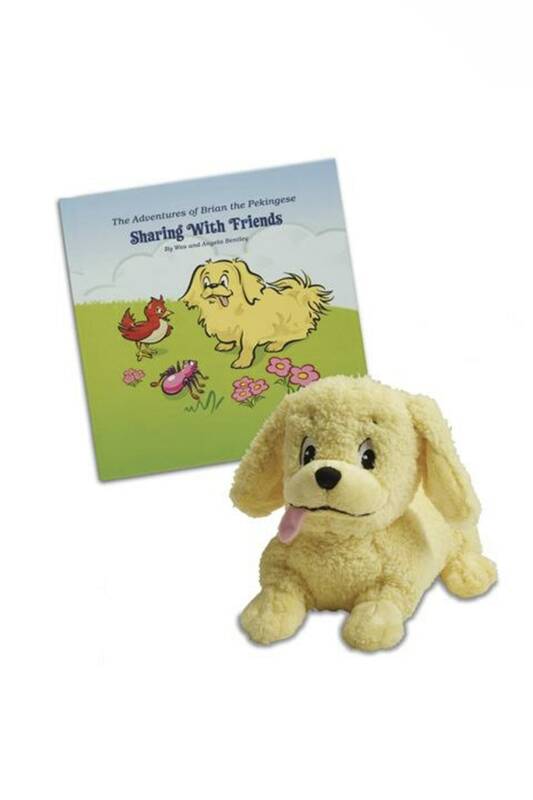 First, the gift set begins with our hard cover book, The Adventures of Brian the Pekingese Sharing With Friends. In this heartwarming story, Brian and his spider-friend Amanda are enjoying a warm sunny day in their backyard when suddenly an unknown bird arrives. Brian and Amanda learn to share with this newcomer to the neighborhood. Next, we add the Brian the Pekingese plush toy. 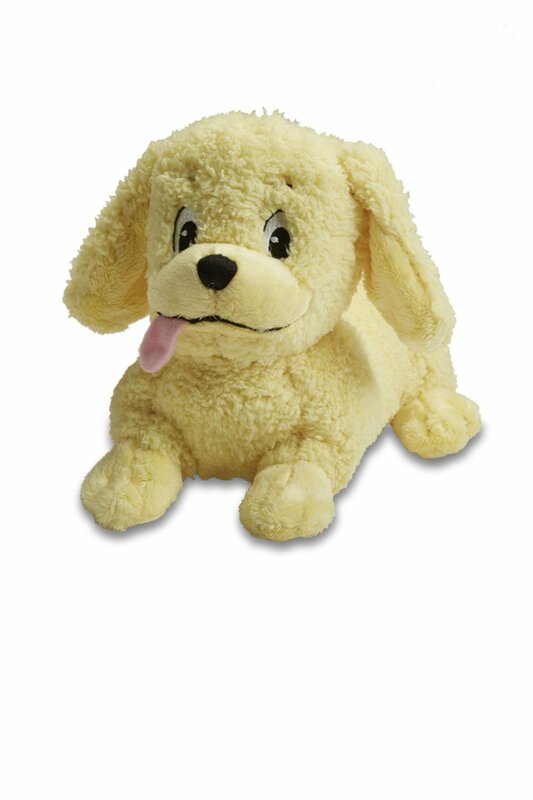 He’ll be your child’s best friend to cuddle with at bedtime. Made from all-fabric and with no plastic parts, this plush toy will surely inspire sweet dreams. Finally, the set is shipped to you in one convenient package.